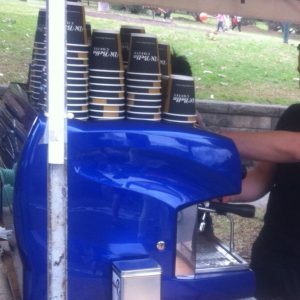 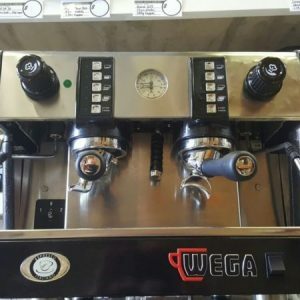 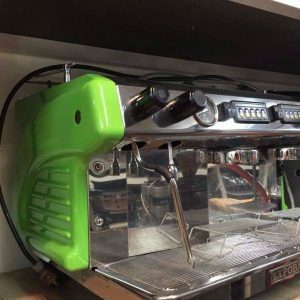 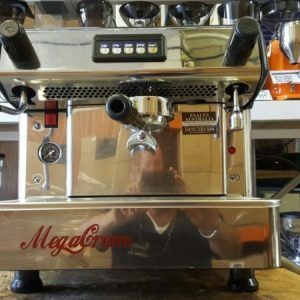 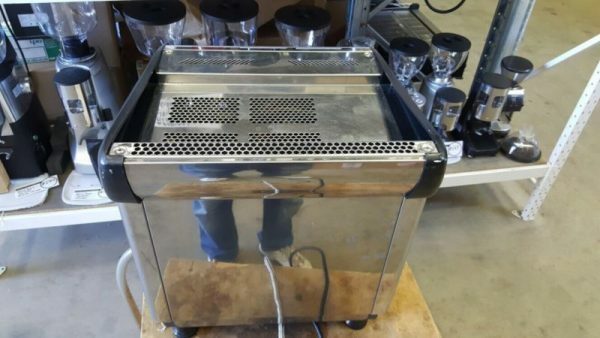 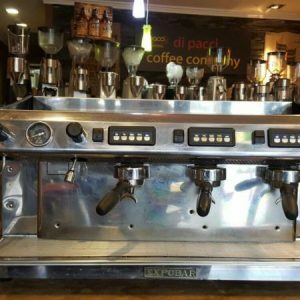 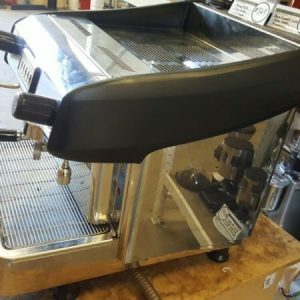 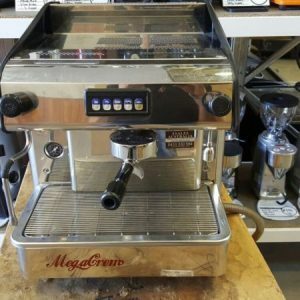 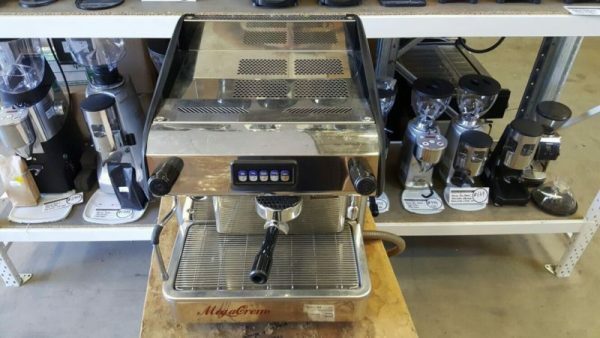 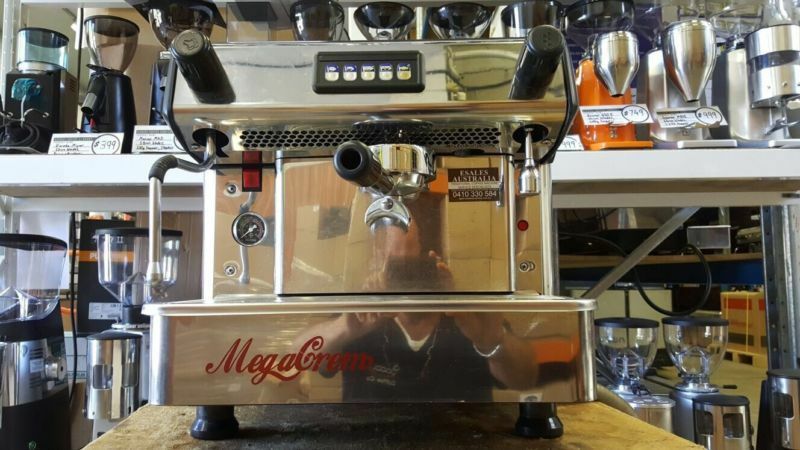 The Expobar brand is one of the most respected in the coffee industry and the Megacreme is the best machine they make. 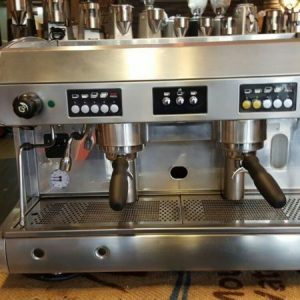 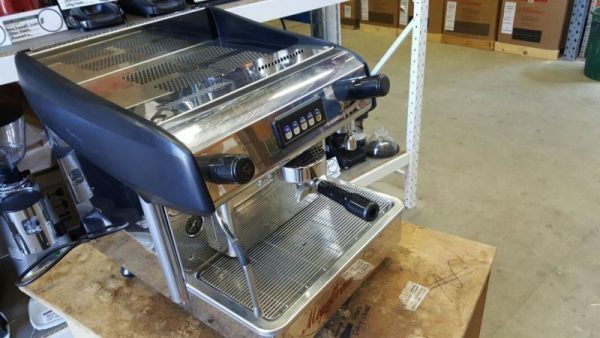 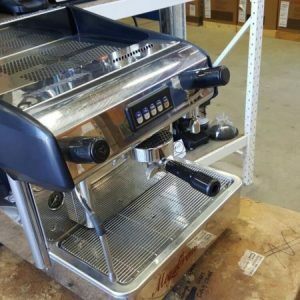 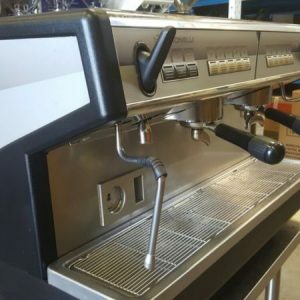 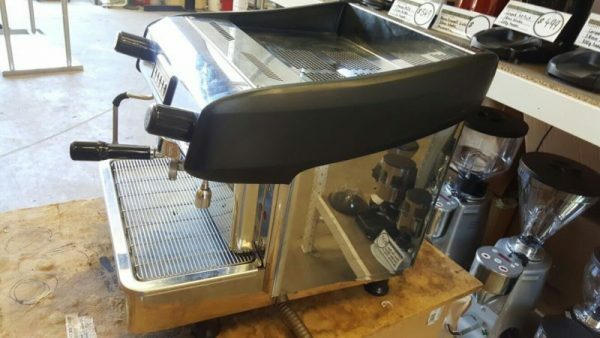 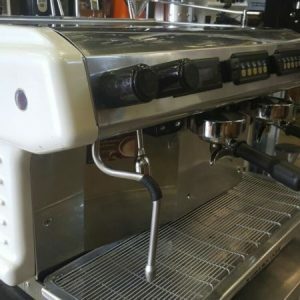 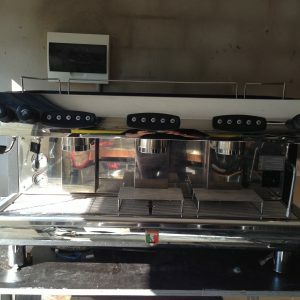 It is a true workhorse you can do over 400 coffees a day on this no problems. 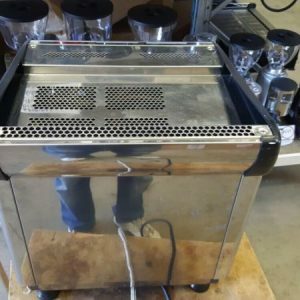 Only 10 amp and has a built in pump so you can make coffee practically anywhere. 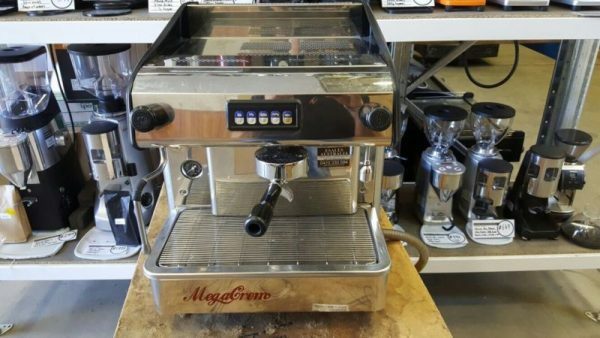 Has gone through a 60 point saftey check and has been fully serviced by our on-site technicians and ready to go. 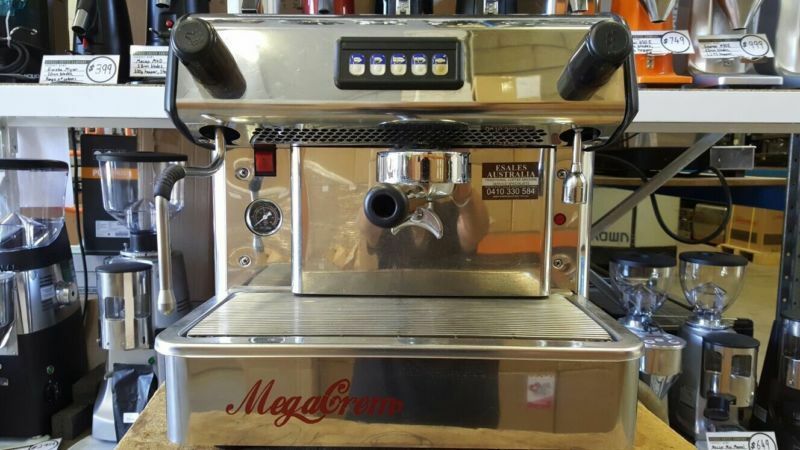 Yes that’s right we don’t just sell you the machine we also install it for you. 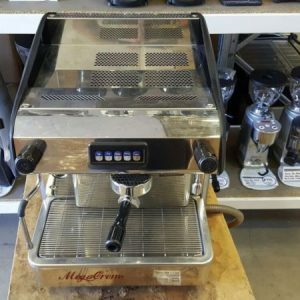 And back our machines with a warranty. 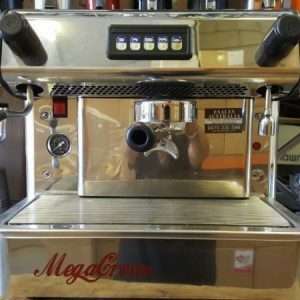 So you can purchase and save with ease of mind. 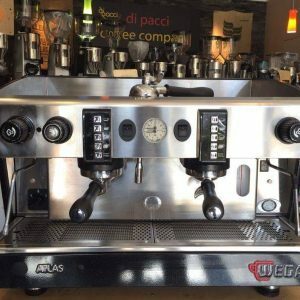 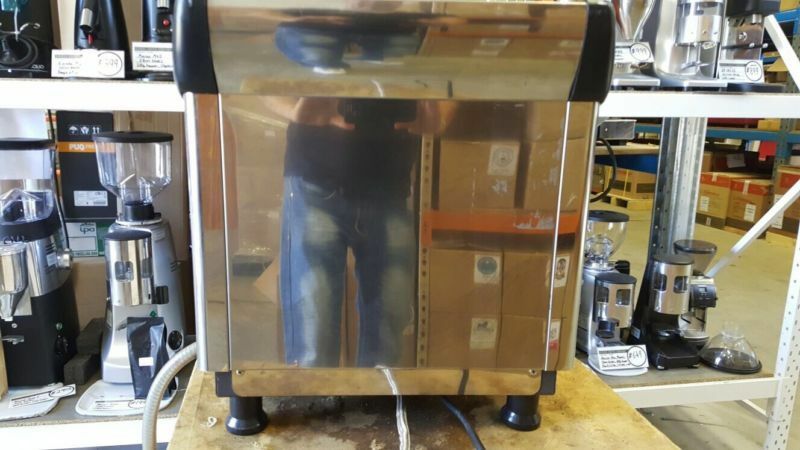 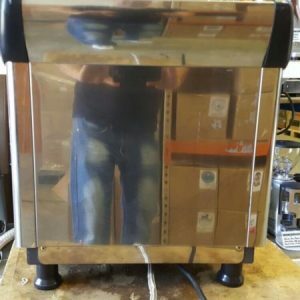 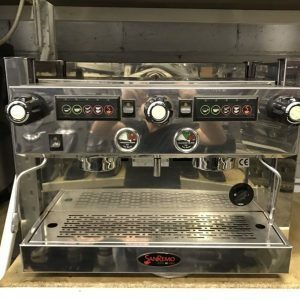 Wega Polaris 3 group second hand.